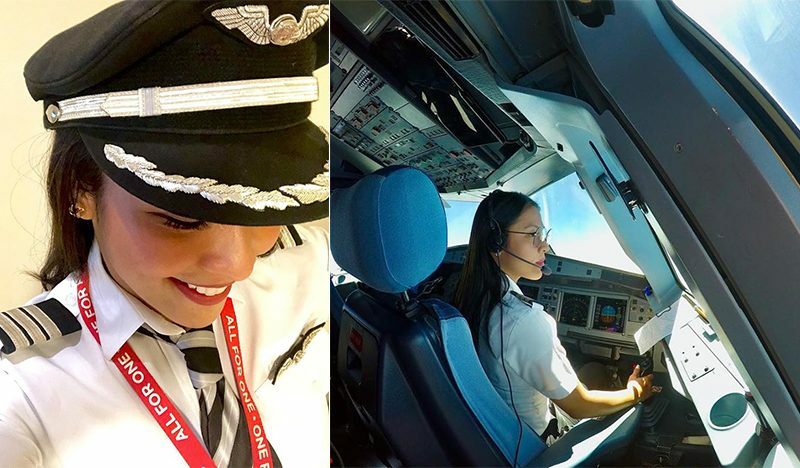 30-year-old Chezka Gonzales-Garrido is the newly-qualified pilot from the Philippines who is inspiring all aspiring female pilots out there! 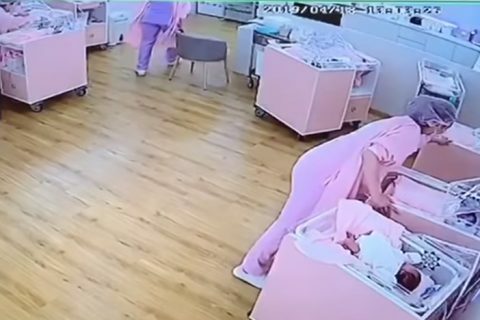 She originally graduated with a degree of Bachelor of Science in Nursing from FEU, all while balancing time as a new mom. 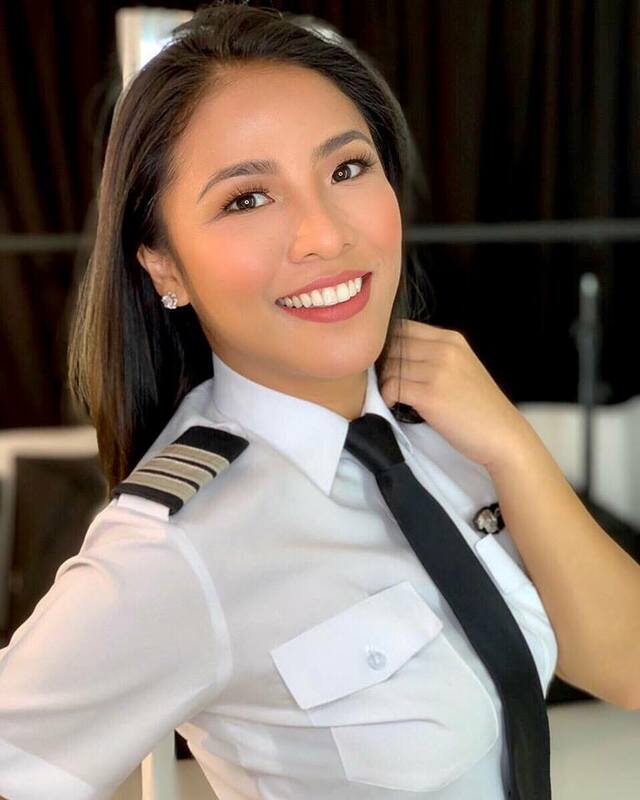 But the gorgeous lady also dreamed of becoming a pilot one day, that’s why she decided to make a career change eventually. 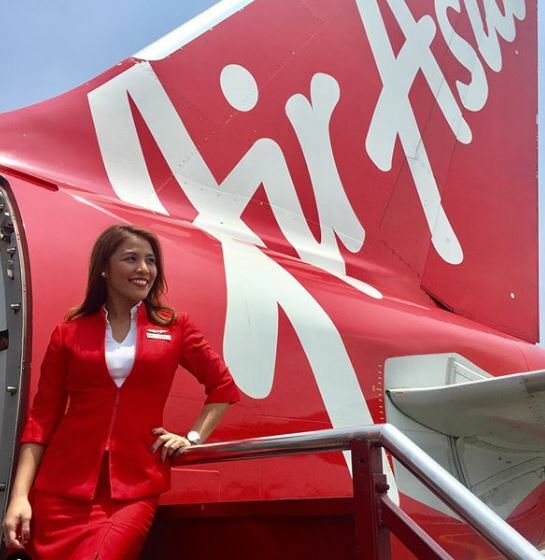 For the first six years, Chezka trained as a flight attendant before she continued her dream of flying an Airbus 320. 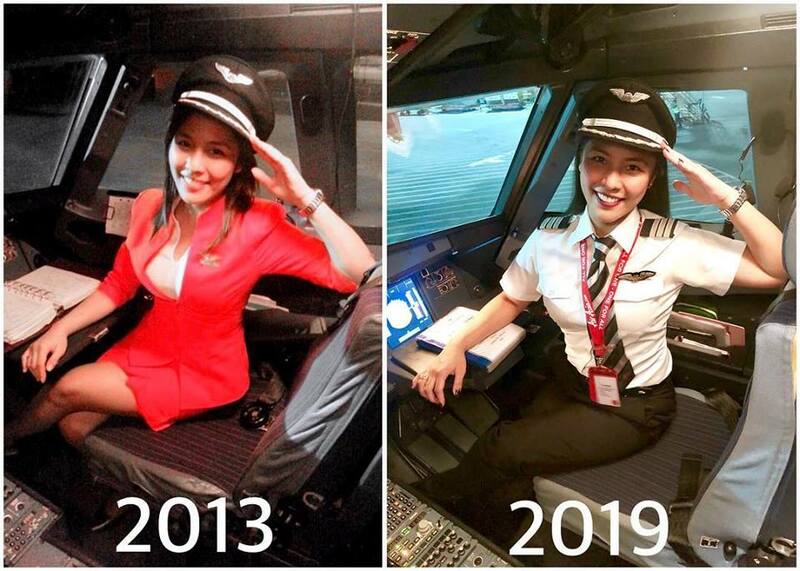 Based on her post, the first photo was taken in 2013, when she was still a flight attendant, while the second photo was recently taken when Chezka was already a licensed pilot. Now, Chezka has finally achieved her goals and flies private planes. 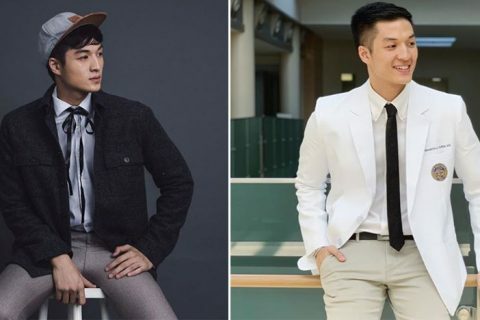 In an interview with preen.ph last month, Chezka shared that she was often discriminated for being a female pilot by some passengers. 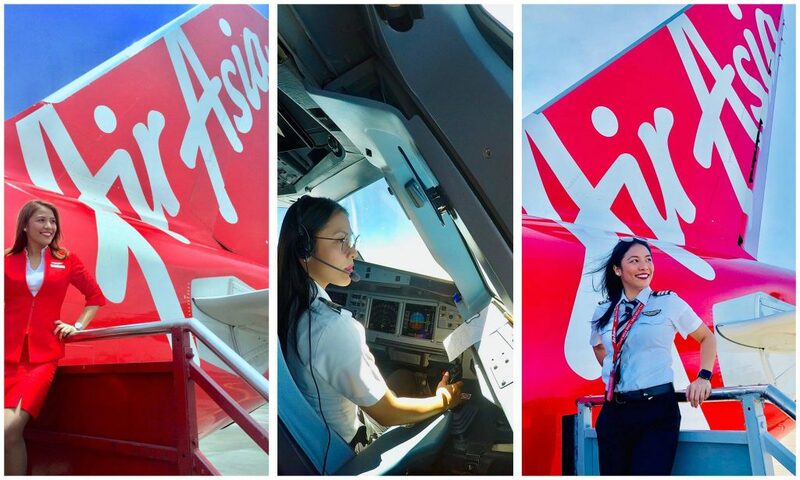 She also hopes to inspire more people who also wish to become a pilot someday. “For the aspiring pilots out there, strike whilst the iron is hot! Let your passion roar like the engines of an airplane. Turn your energy into productivity and the reward would be all worth it,” she told Caravan Pilots. The 30-year-old lady Pilot has worked really hard to get to where she is today, and couldn’t be prouder of her achievements. “I could say one of the most important days of my life…letting me be a full-pledged First Officer. Thank you Lord for all the blessings. 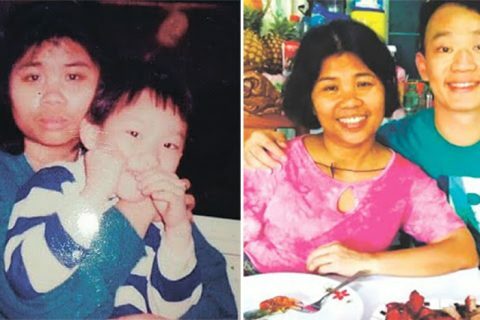 Chezka also got the chance to fly her parents to Malaysia as her “VVIP” passengers. 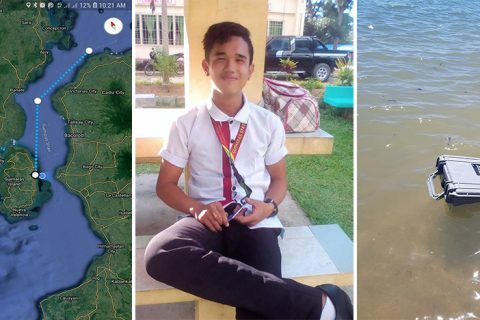 Aside from that, she was also chosen as one of the awardees of ‘Istorya ng Pag asa’ (Story of Hope), which is organized by the Office of the Vice President of the Philippines and Far Eastern University, where the lady pilot was an alumni student.